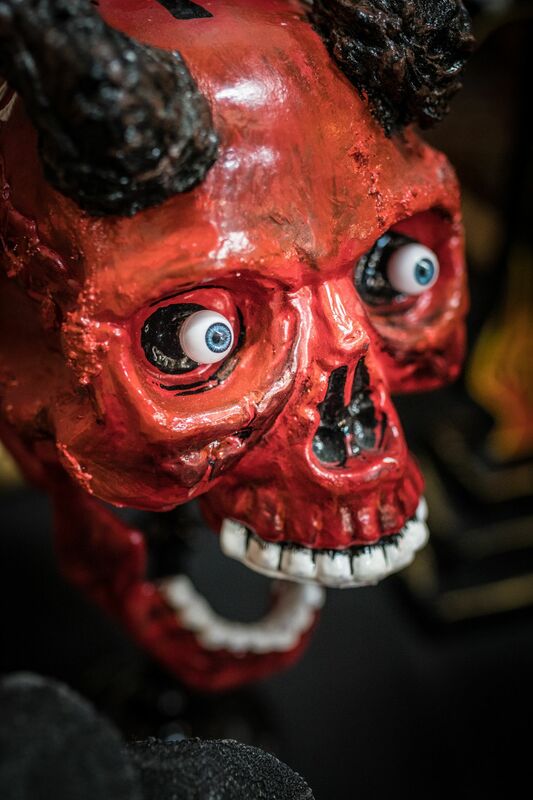 All That Skate is a figure skating show produced by All That Sports. 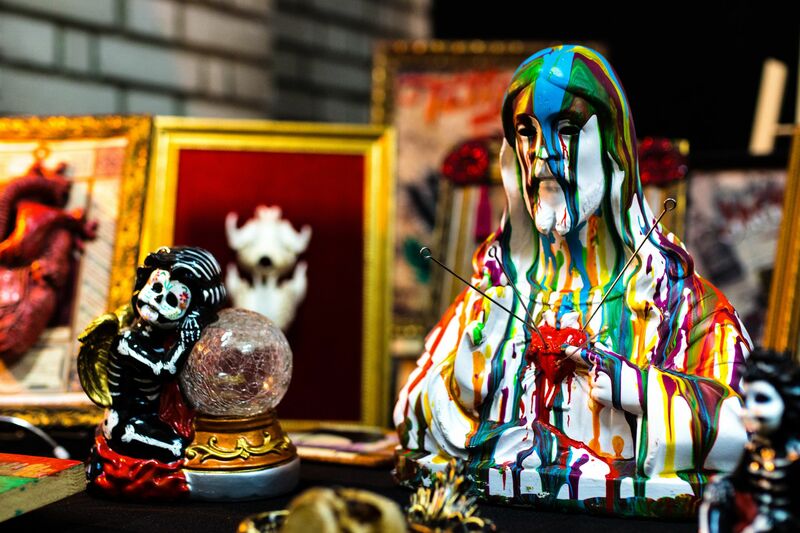 Show was installed at specially ice rink in Olympic park Gymnastics Stadium. 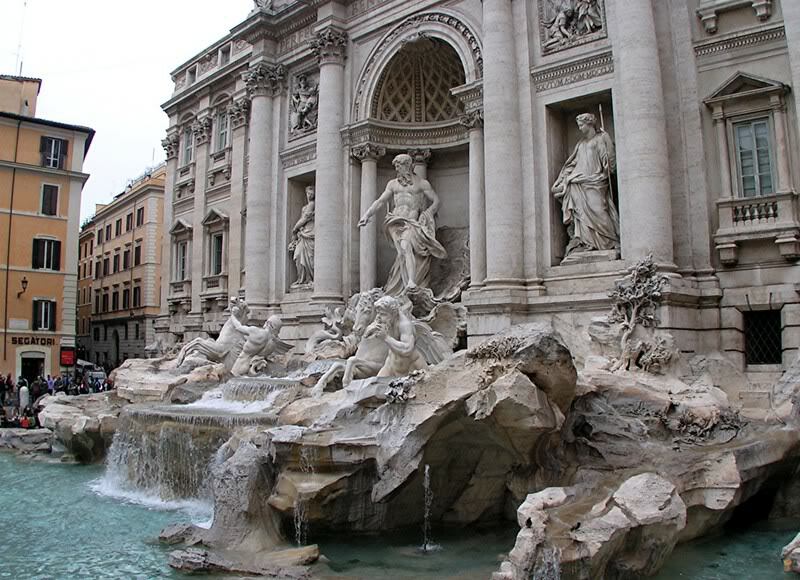 Top-class skaters like 2006 Torino Olympic silver medalist Stéphane Lambiel from Switzerland, 2010 Vancouver Olympic bronze medalist Joannie Rochette from Canada and four-time world champion Kurt Browning from Canada joined in the show. 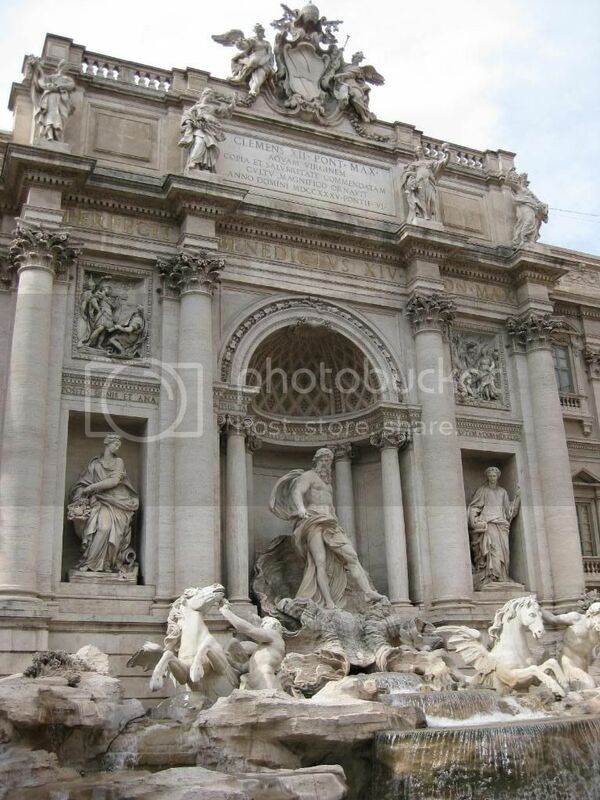 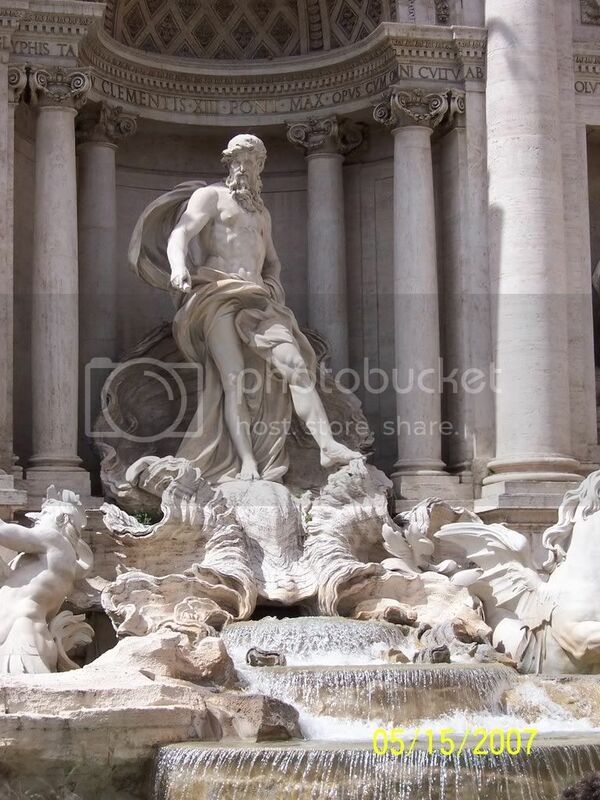 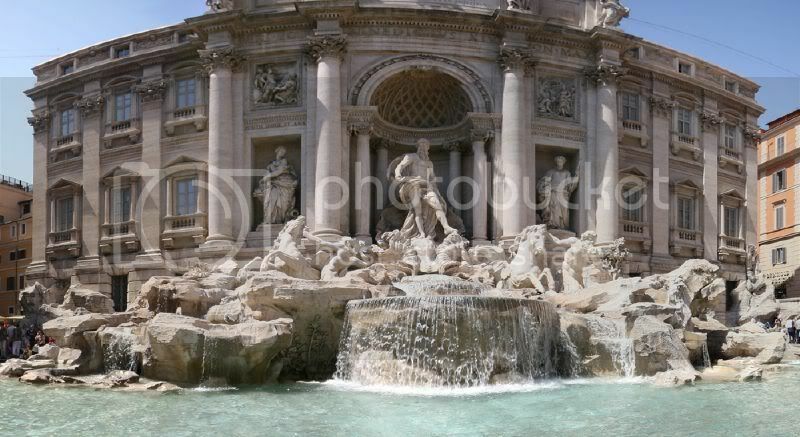 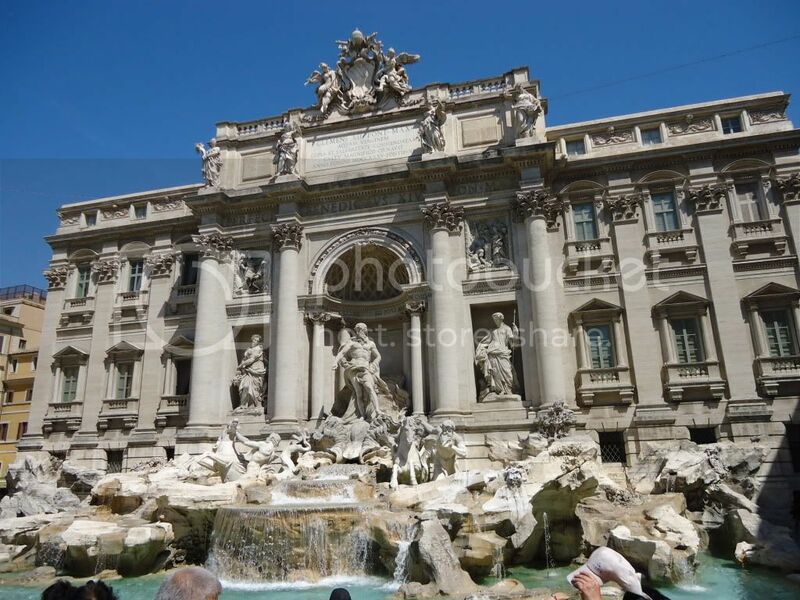 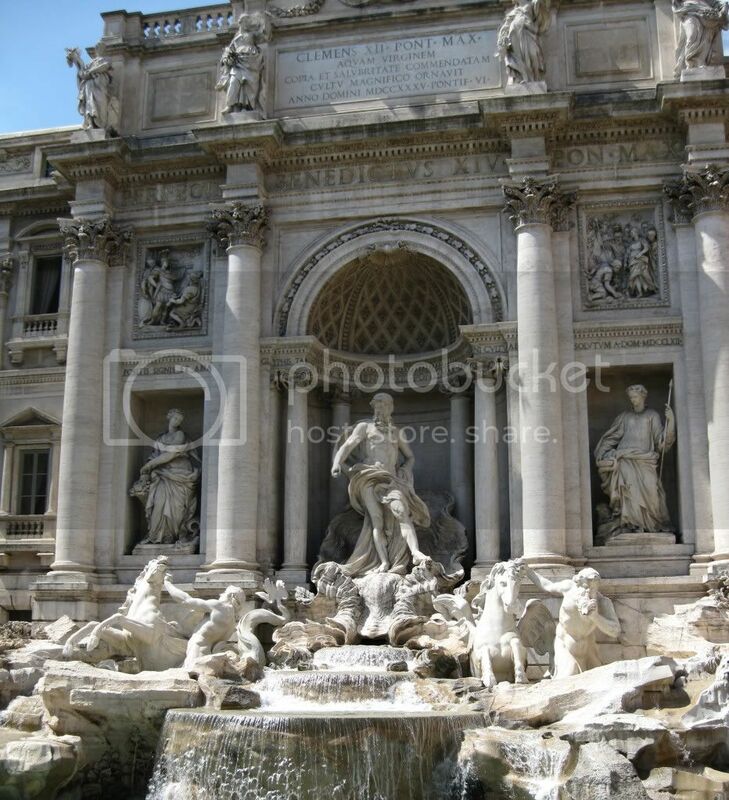 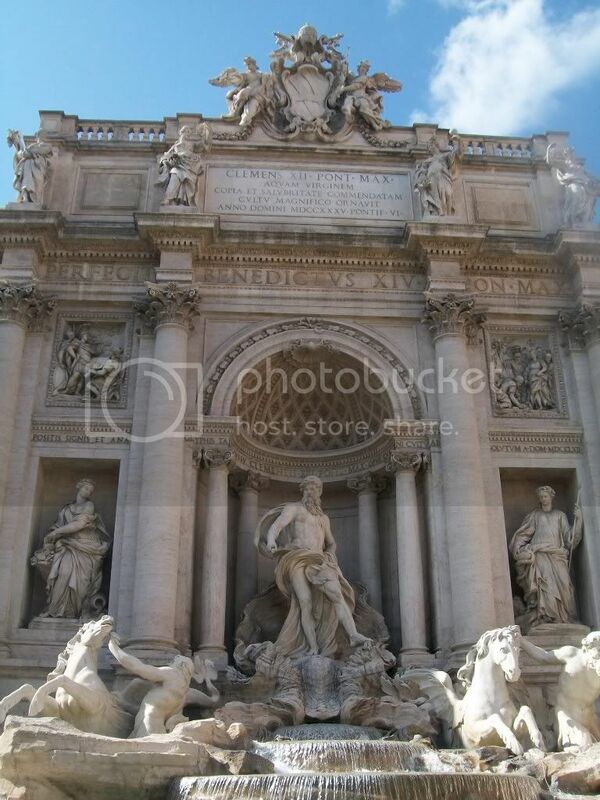 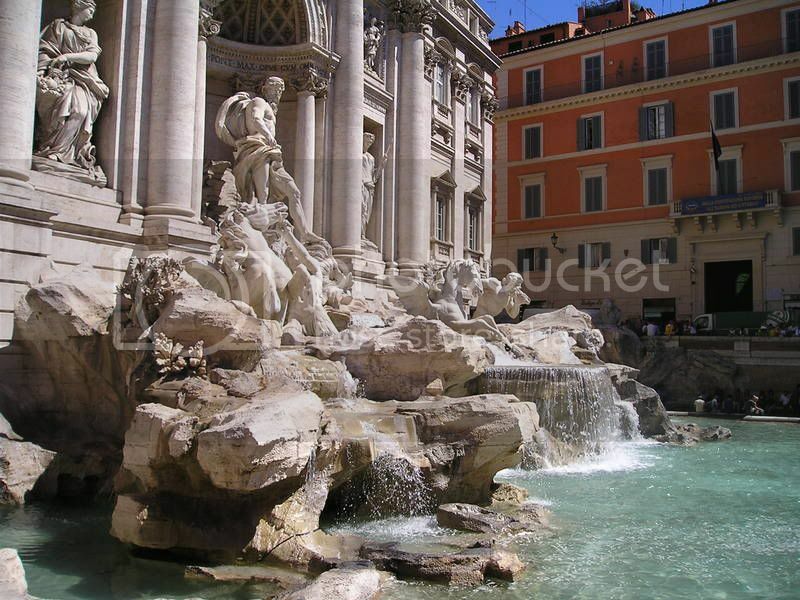 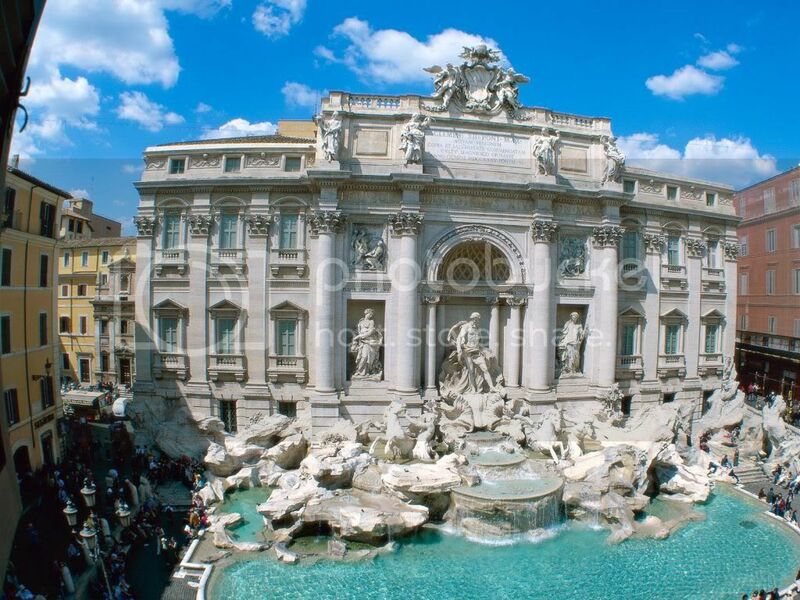 The Trevi Fountain is situated in the Trevi rione in Rome, Italy. 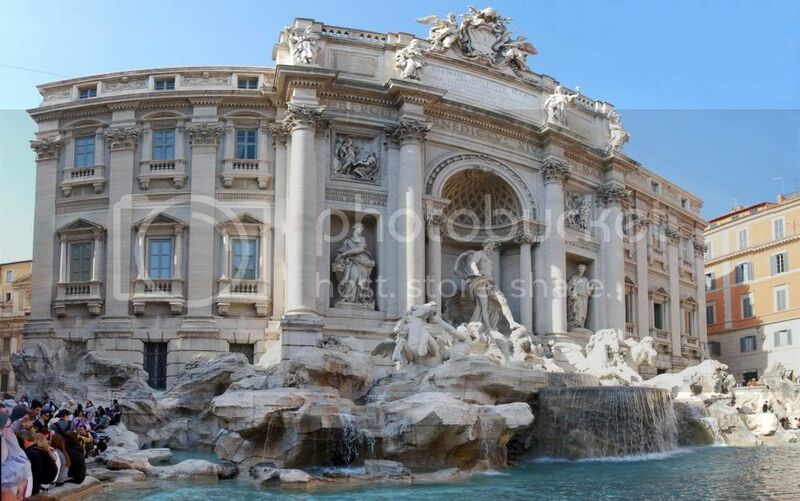 It is 26 metres (85.3 feet) high and 20 metres (65.6 feet) wide, it is the largest Baroque fountain in the city and one of the most famous fountains in the world. 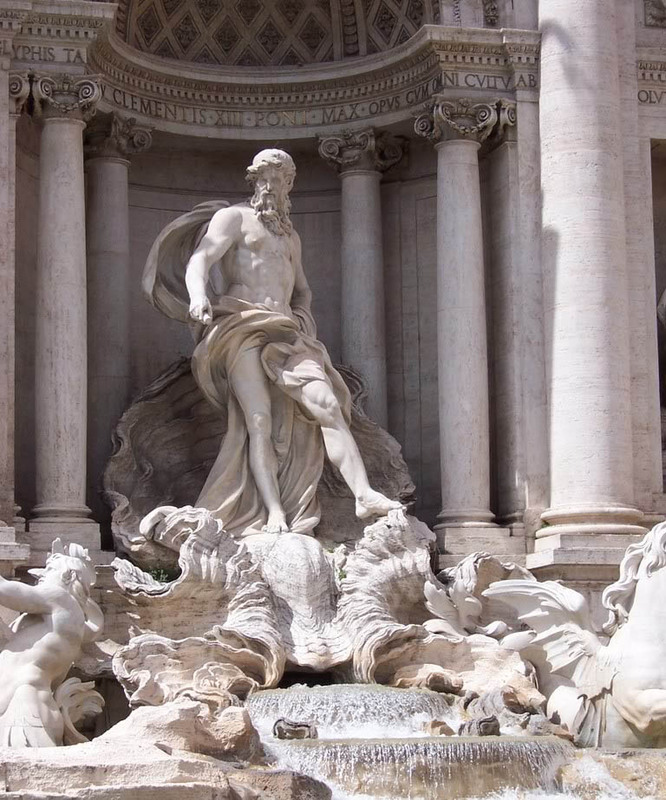 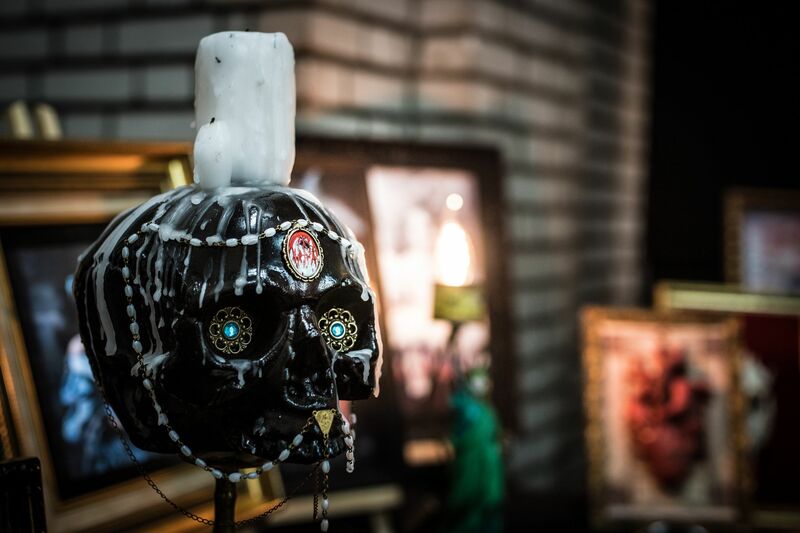 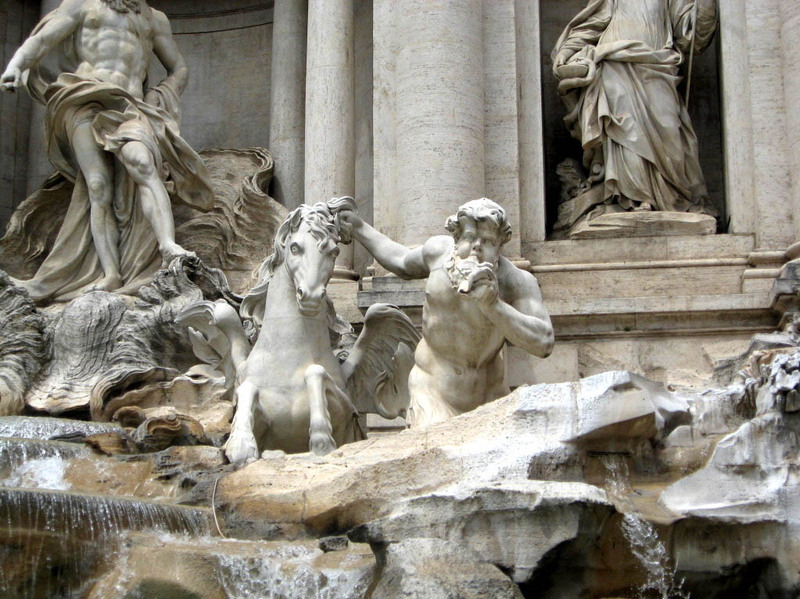 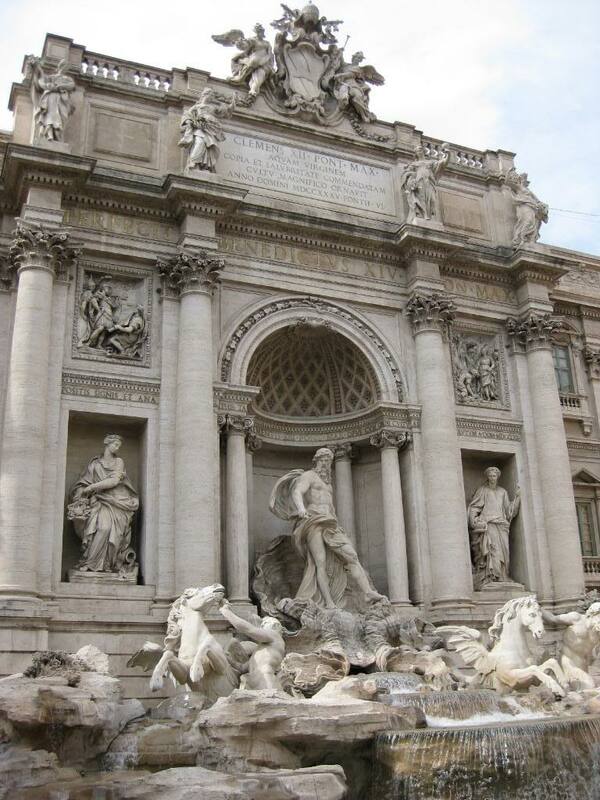 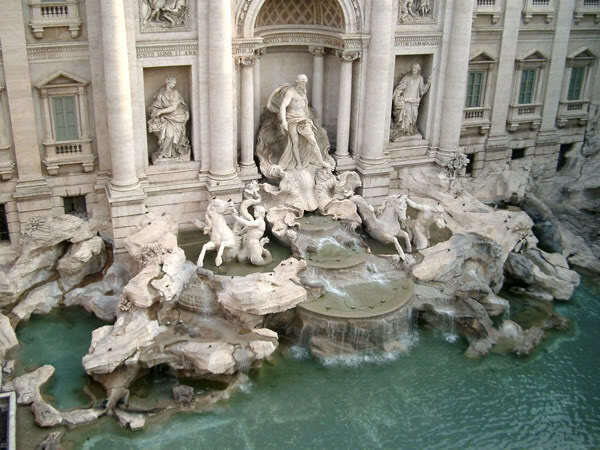 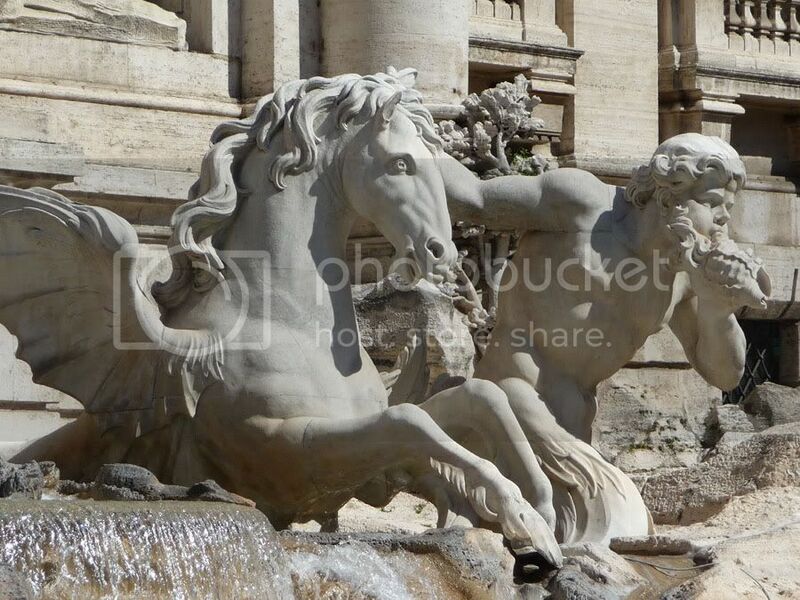 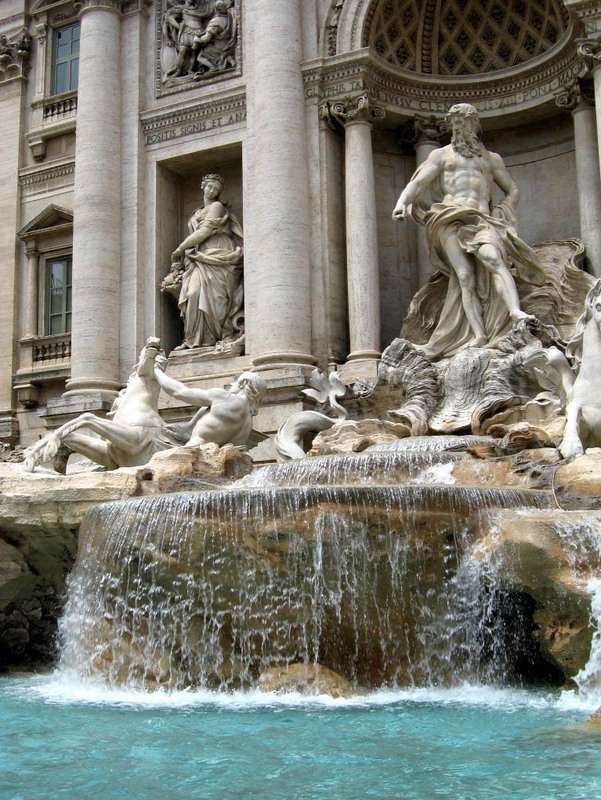 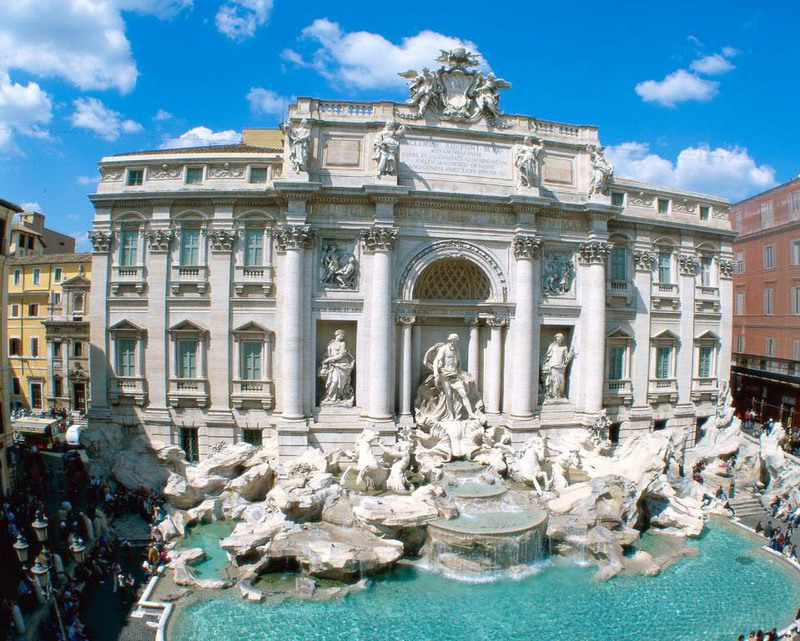 A traditional legend says that if visitors throw a coin into the fountain, they are ensured a return to Rome. A fountain is nestled between the palaces of the historic centre of the city.